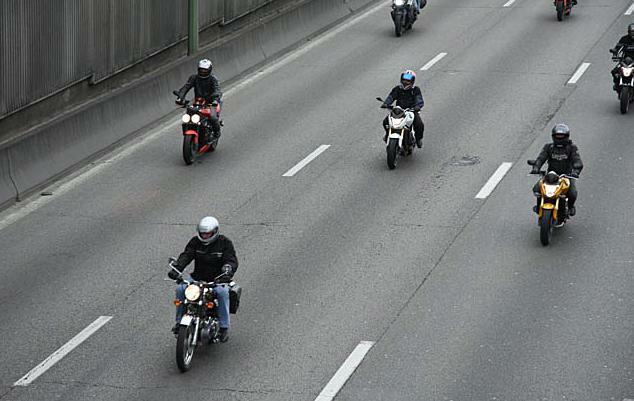 On 13th March 2010, more than 40,000 motorcyclists took over the French roads in protest at Government proposals to permanently ban traffic filtering or lane splitting. The French Government stupidly expects the bikers to remain stationary in traffic, as if they were driving cars, and even if there is enough space for them to move forward. 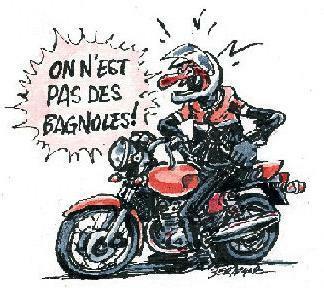 This clearly illustrates the stupidity and lack of common sense of some French politicians, who have nothing more productive to do than come up with a silly piece of anti-bike legislation, yet again. And of course, those politicians who keep coming up with this type of non-sense have never sat on a motorcycle, otherwise they would be showing a little bit more understanding and sympathy towards motorcyclists. The authorities want bikers to behave like cars, so that's what they're doing! Back in March, French bikers gridlocked the whole country by riding their motorbikes and scooters as if they were driving cars. Since the Government doesn’t recognise that bikes are congestion free vehicles, precisely because they are slim enough to filter through the traffic, the bikers decided to take the Government’s proposal to the letter and behaved like cars on the roads. Within minutes, the French road network had to cope with thousands of additional congesting vehicles, that is more than 40,000 motorcyclists who behaved like car drivers. The result was complete gridlock all over the country, with enormous traffic jams in every city and town that took at least ten hours each to clear. Luckily for the authorities, the demonstration took place on a Saturday, when the vast majority of commuters didn’t have to go to work. More than two months later, the bikers have still not reached an agreement with the authorities, so the Fédération Française des Motards en Colère, also known as FFMC (the French Federation of Angry Bikers), is in the process of organising another enormous demonstration, but this time on a working day to cause maximum disruption to the French economy. 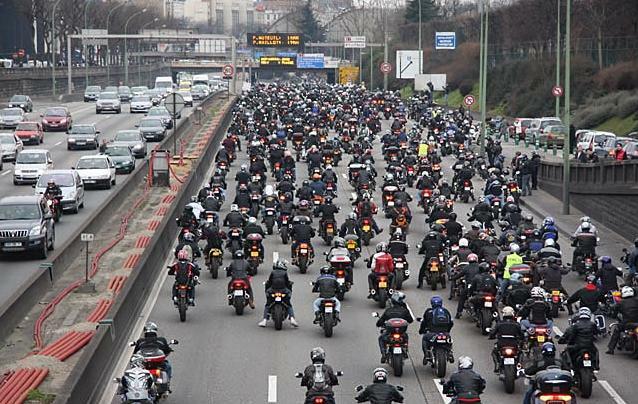 On Friday 18th June 2010, the FFMC is calling all bikers from everywhere in France to go down the streets, bring the whole country to a complete standstill, block the roads as they have never been before and cause complete chaos and misery for millions of commuters and workers. If the Government continues to ban traffic filtering for bikes and doesn’t give up with their anti-bike proposals , this demonstration could well cost the French economy millions of euros in lost business. We have heard that the FFMC will be meeting with the authorities on 16th June 2010 and if no agreement or compromise has been reached on the day, this national motorcycle demonstration will go ahead two days later. While the French are very well known to be the best protestors in the entire world, it is acknowledged that the French authorities respect the legal right of their citizens to protest, even if some of the demonstrations can have a severe impact on the local economy. French authorities do recognise the principle of democracy and don’t employ childish dirty tricks, like their British counterparts, to stop demonstrations which don’t suit them. It was absolutely hilarious to hear a few months back of Westminster City Council in Central London sending out template letters to local companies for them to date, sign and send to the Chairman of the No To Bike Parking Tax campaign to try to intimidate and force him to call off a scheduled bikers’ demonstration. 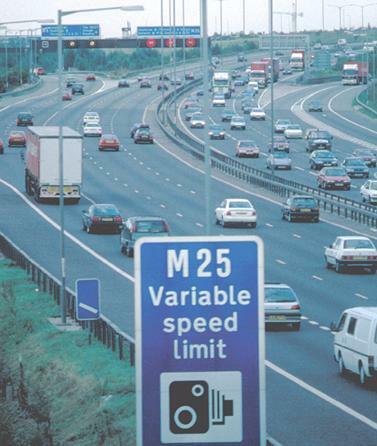 This type of childish and anti-democratic behaviour from a well known British public authority would have never seen light in France, or else the authority would have been severely humiliated on a national scale. We are amused to note that the forthcoming motorcycle demonstration in France on 18th June 2010 is scheduled to take place the day before British bikers will take over the London orbital on 19th June 2010, also known as M25, in protest at a parking tax imposed on them in Central London by Westminster City Council. This British demonstration is likely to be an event of a magnitude that the United Kingdom has indeed never seen before. Thousands of riders from all over Britain are expected to join the ride on the M25, and we have even received e-mails from bikers on the continent advising us that they have booked a return trip in the Channel tunnel to join the event and support their British neighbours. All we can say is never mess up with the bikers. This is rule number one. Bravo a no amis francais, il ne faut pas se laisser marcher sur les pieds, ca suffit ! We need an organisation like FFMC in England. I hope that the NTBPT group will continue in their role of representing the motorcycle community after they defeat the parking policy implemented by Westminster Council. We could have a UK version called the British Federation of Angry Bikers.